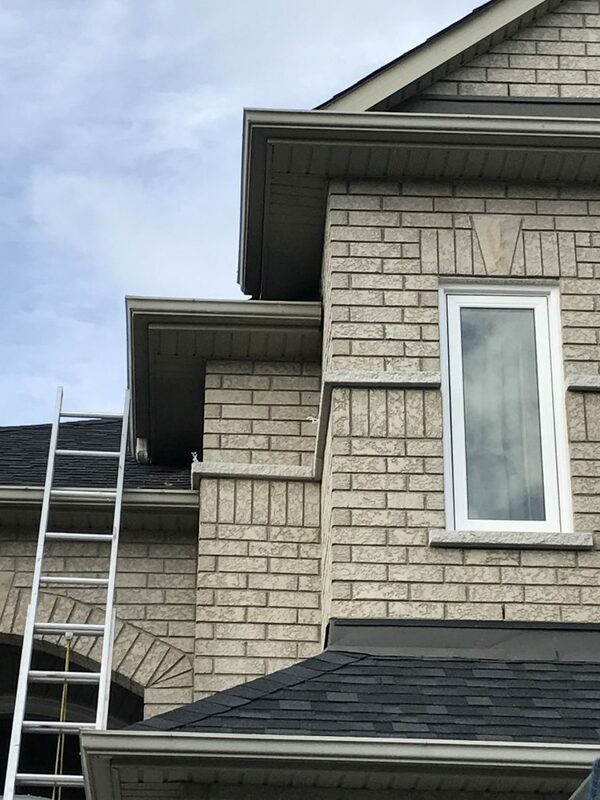 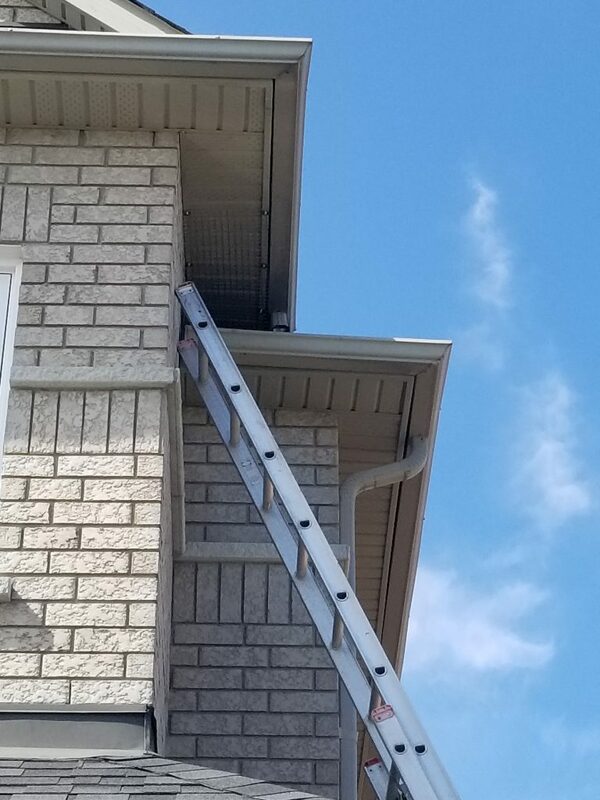 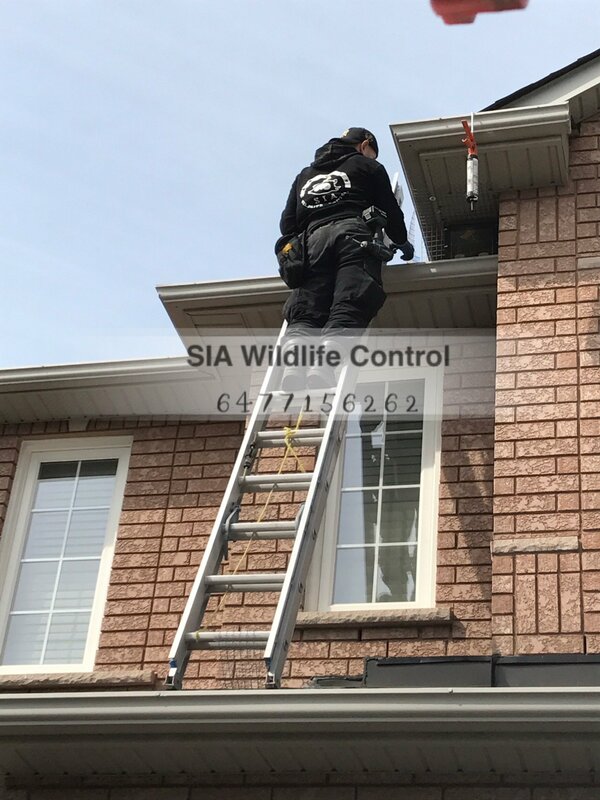 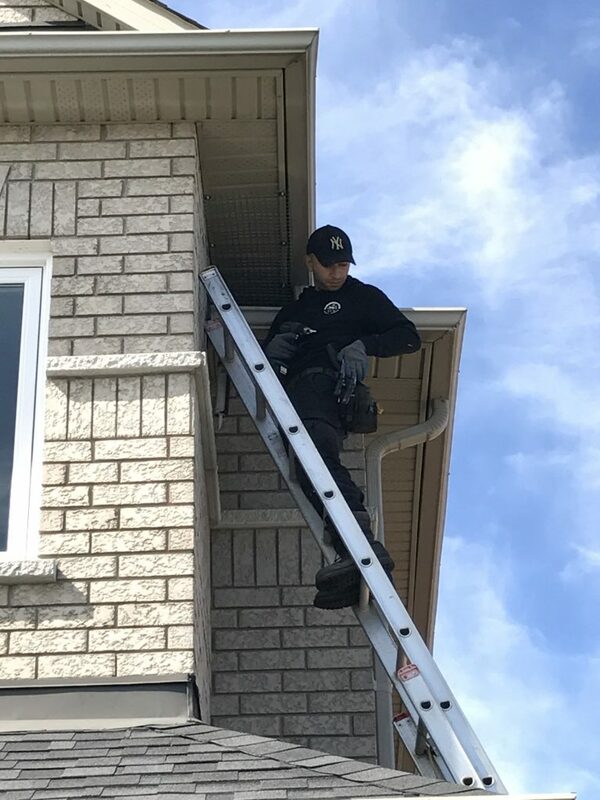 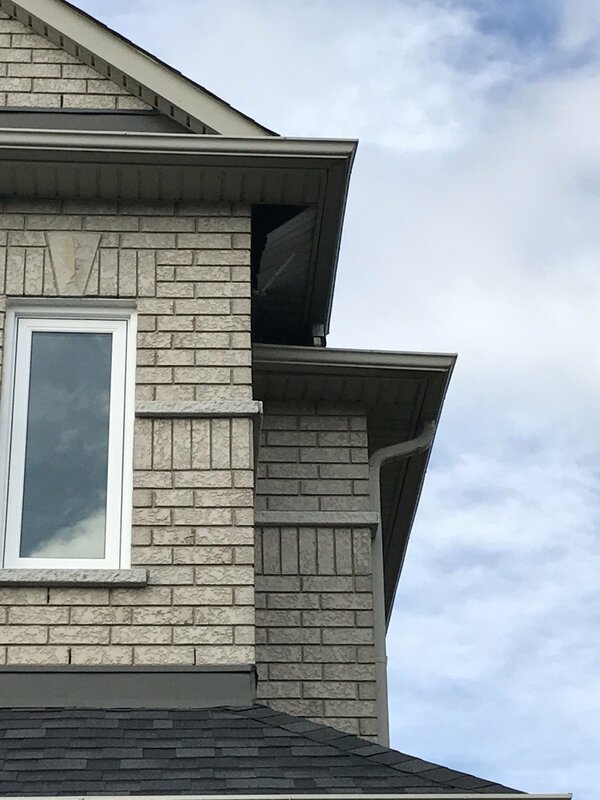 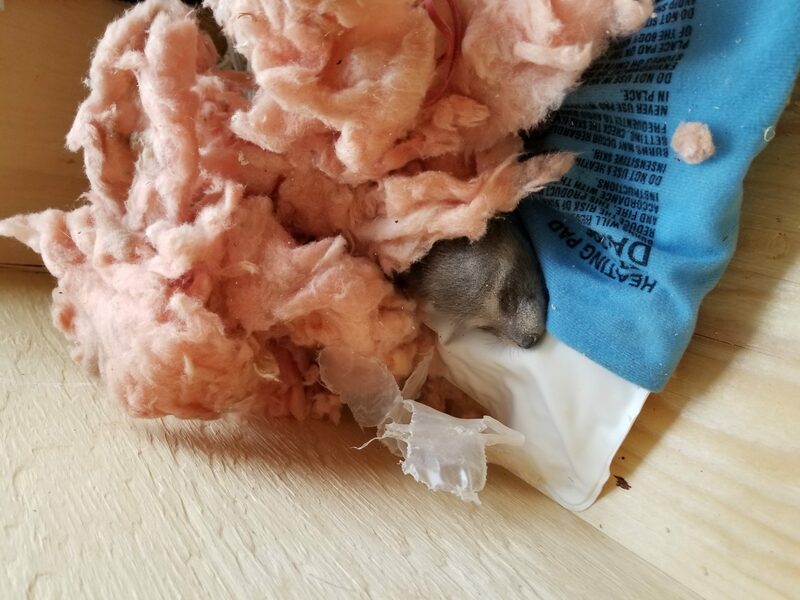 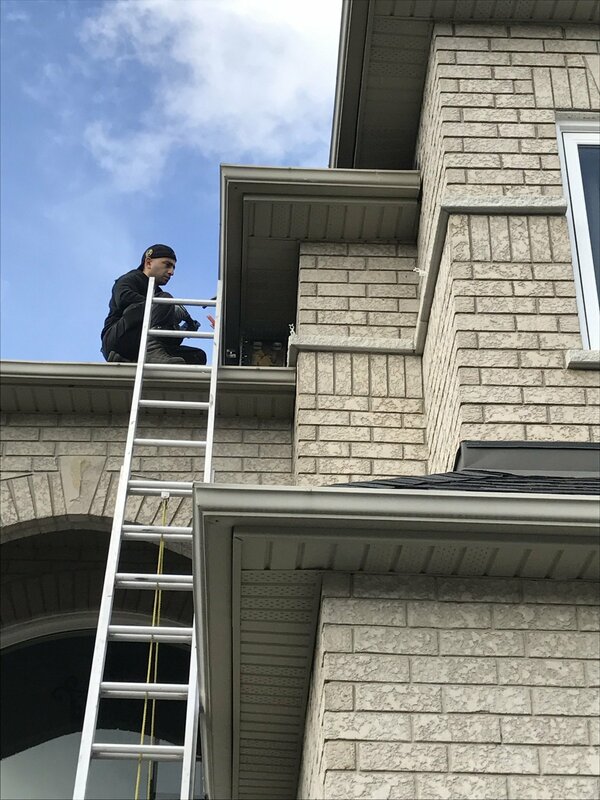 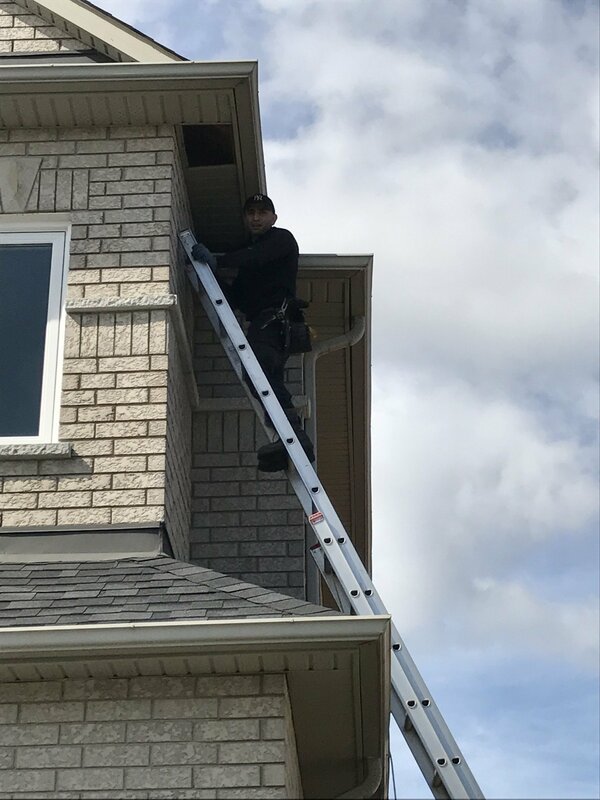 Raccoon Removal Attic Space Markham - SIA Wildlife Control Inc.
Our technicians attended another raccoon removal in Markham from inside an attic this week. 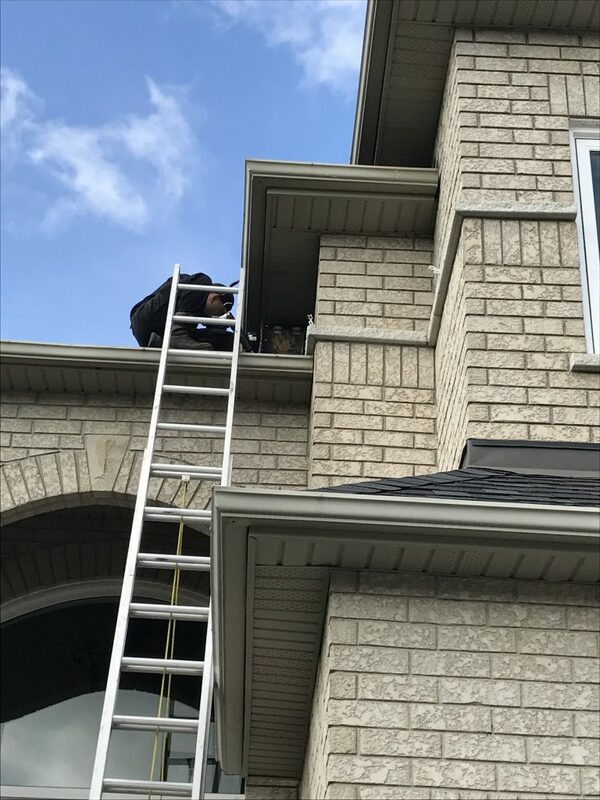 The client thought at first that the raccoon had entered midway through the soffit where it had dropped down. 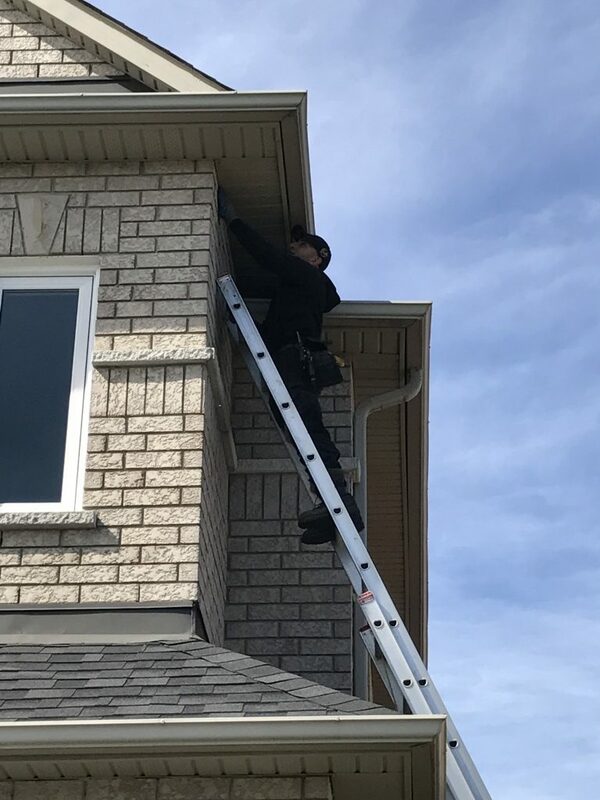 In brief, the raccoon was entering from the left side of the house, apparent after our initial inspection. 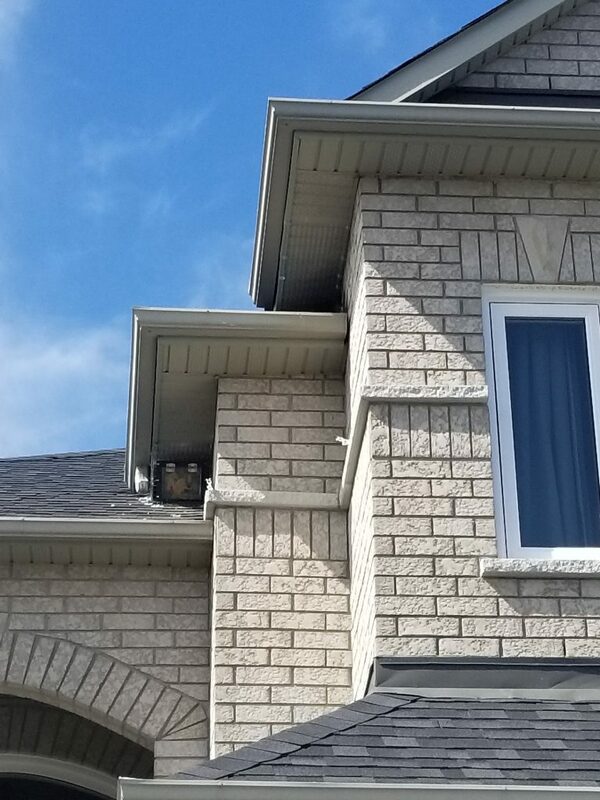 The soffit damage on the right side of the home were actually the result of the raccoons weight. 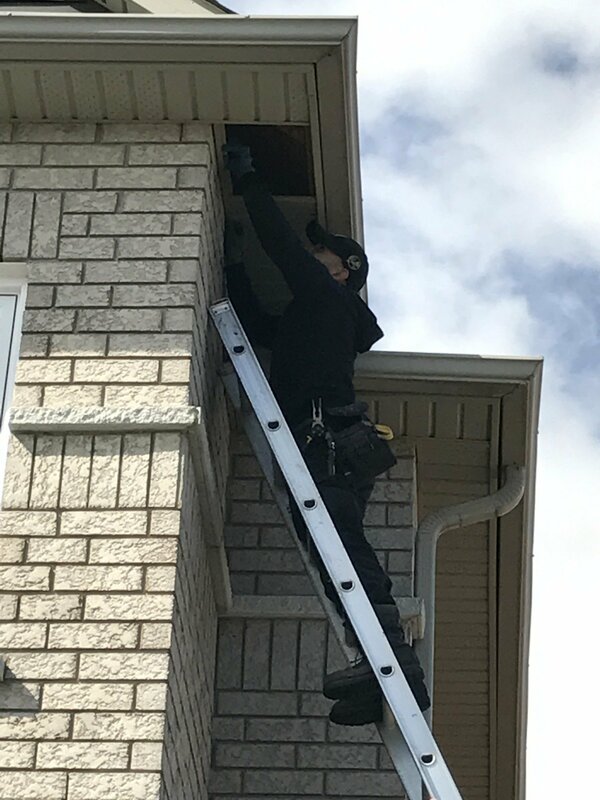 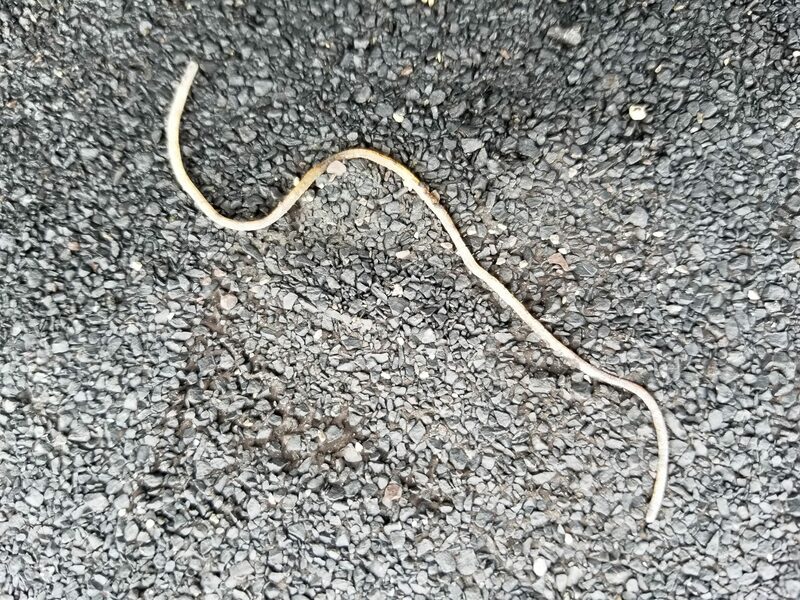 It’s very important to know the main entry and exit point in order to perform a proper raccoon removal from any location. 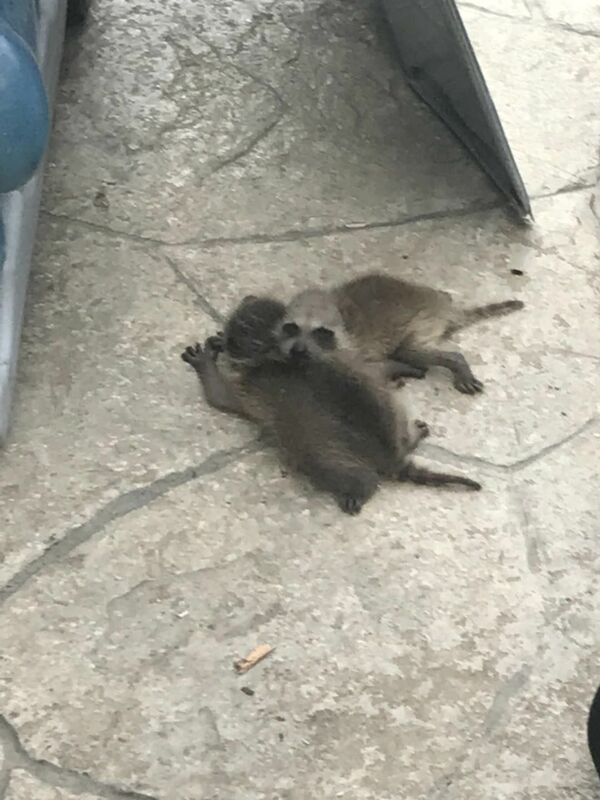 Junction entries are very popular when dealing with raccoons. 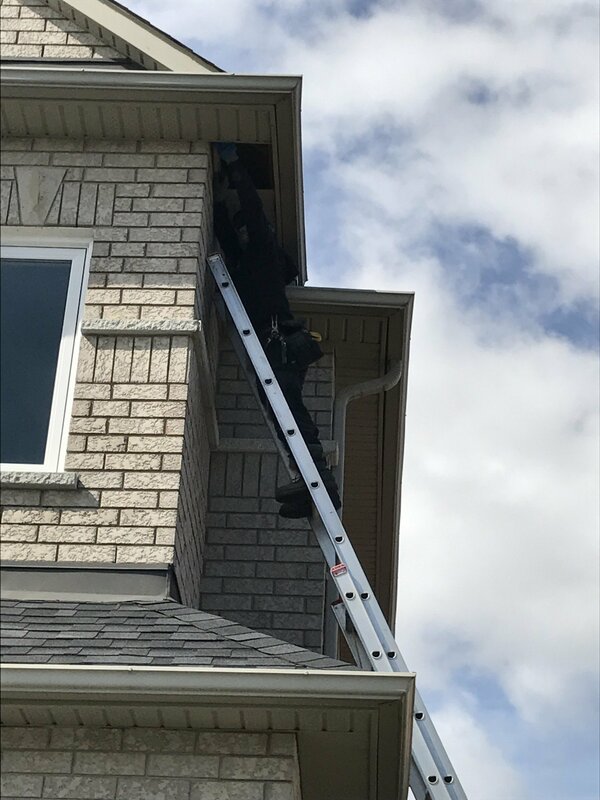 They seem to have a very easy time breaking junctions and accessing the attic. 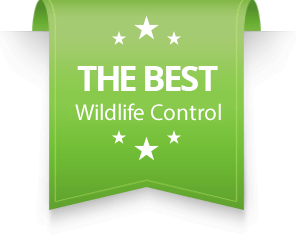 For these types of entries wildlife control professionals offer prevention on junctions as a high priority.